For all of our clientele in Northwest Arkansas the official opening of our 4th location is here! We have opened a New Martial Arts school near you on Pleasant Grove right next to Gusanos Pizza. The smell of clean mats and fresh paint has our new Martial Arts School in pristine condition for Rogers Martial Arts. If you looking for Martial Arts for Kids or an Adult Kickboxing or Brazilian Jiu Jitsu program we have solutions. When your cruising by Wal-Mart in Rogers or make a quick stop at Chick-fil-a just come on by Tuscany square and check out our new martial arts school. You can even grab a Starbucks on your way out! As always Inferno Martial Arts brings you professional high quality classes with a structured curriculum designed to teach you Self Defense, Improve your fitness level, help Focus and give you a boost of Confidence! We are surrounded by other activities at the Rogers location such as Music classes at School of Rock or little kids fitness at The Little Gym next door! Lots of cool stuff is happening near Pleasant Grove and we are one of them! What types of Martial Arts do we teach? Great question! We teach MMA, Boxing, Kickboxing, BJJ and Traditional Martial Arts blended into one streamlined structured program. Children start with 2 introductory lessons and get to Earn their White Belt! We also are able to do an evaluation during these two lessons to decide which one of our programs fit best. 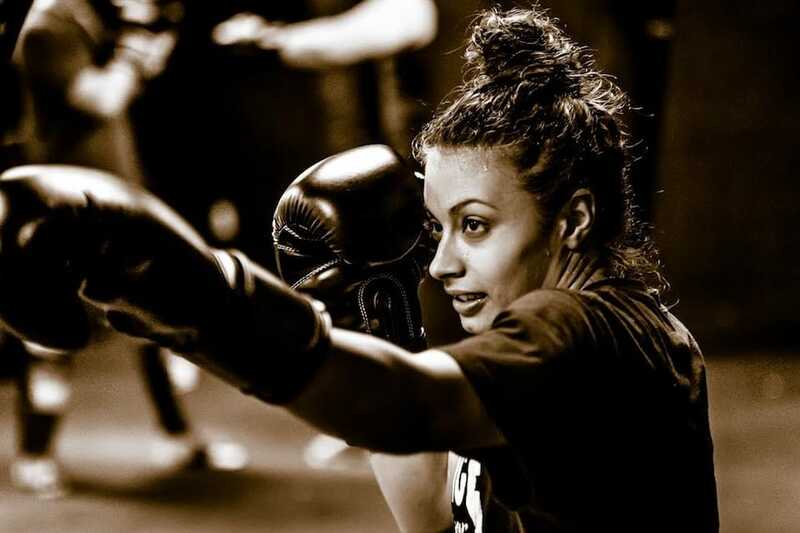 For Adults they also get 2 introductory lessons and can focus on just striking by doing our Kickboxing class, which is a blend of Western Boxing, Muay Thai and American Kickboxing. We also have Brazilian Jiu Jitsu, also known as BJJ, serving the Rogers area. If you work for Tyson or JB Hunt you can swing by and take a class that is conveniently close. Or the next time your on your way to Fast Lanes or the Trampoline park stop by and get some information or check us out online and we can answer all your questions! Most people in NWA are struggling with traffic and getting where they need to be on time, so with our Multiple locations in Bentonville, Springdale, Fayetteville and Now Rogers we can accommodate. And as always your membership to one of our schools gets you access to all 4! If you need to schedule an introductory lesson or just get more information here are a couple links to help!